SBI Clerk 2019 – The State Bank of India (SBI) has released the notification of SBI Clerk 2019 on April 11, 2019, for recruiting 8653 candidates. The online window for SBI Clerk 2019 recruitment has been opened from April 12 to May 03, 2019 at sbi.co.in. The graduates of 20 to 28 years can apply for the SBI Clerk 2019 Recruitment of Junior Associate (Customer Support and Sale) aka Clerk. Recruitment process includes the prelims and main exam which will be held in the month of June 2019 and August 10, 2019, respectively. From May 14, 2019, the candidates can download the call letter for the pre-examination training. Get here all the details of SBI Clerk 2019. Latest: The application process of SBI Clerk 2019 has been started. Scroll down to apply for it. Last year, the bank notified 8301 vacancies, and this year the number of vacancies are 8653. Candidates who qualify the all stages in recruitment get the designation of cashiers, depositor, and other posts. Get here all the important dates of Clerk 2019 recruitment process. The application form for SBI Clerk Recruitment is available online, at sbi.co.in. In the online application form, the candidate needs to enter their Personal Details, Educational Qualification Details, Communication and other details. Also, the applicants need to upload images of their Photograph and Signature as per the specifications. Apply Online: Click here to fill the SBI Clerk Application Form 2019. The mode for submitting the application fee is online, the candidates can use the Credit Card/ Debit Card/ Net Banking for making the payment. This year vacancies for SBI Clerk 2019 are 8653, in which 443 are backlog vacancies., for the direct recruitment, the number of vacancies available is 8593, and SBI decides to conduct special recruitment for this the number of vacancies is 60. Check the category wise vacancy distribution from here. A graduate from a recognized university in any discipline can apply for the recruitment. The candidates who hold the Integrated Dual Degree Course, have to ensure the date of passing their degree in either before or on January 01, 2019. For this recruitment of SBI Clerk 2019, the age bracket is of 20 to 28 years. That means the date of birth of the candidate must fall between January 02, 1991, and January 01, 1999. The bank provides the relaxation in upper age limit to the candidates belonging to the reserved category. The below table provides the relaxation details as per the category of the candidate. Every year Bank arranges, the Pre Examination Training, and this year notification also certifies the same. The SBI is going to hold the PET for reserved category candidates such as SC/ST/XS/Religious Minority, that too in free of cost. Such candidates have to mention the same if they want to opt for the training. For this, they need the Call letter, which they can get from Bank’s website, after issuance. The Bank does not send the hard copy of call letter through post or any other method. The candidates have to download it on their own. Once the application process overs, the applicants, whose forms are found free of errors, are issued the admit card. The Bank issues the SBI Clerk 2019 Admit Card on its official website, sbi.co.in. As the recruitment process includes prelims and main exam, hence bank issues the SBI Clerk 2019 Call Letter for each stage separately. The Bank issues separate admit card for SBI Clerk Prelims and Mains examination. To download the call letter the candidates have to enter the Registration number and date of birth. But for obtaining the admit card for prelims, the candidates have to first register themselves. And to obtain the call letter for SBI Clerk 2019 main the candidates have to qualify the main exam. 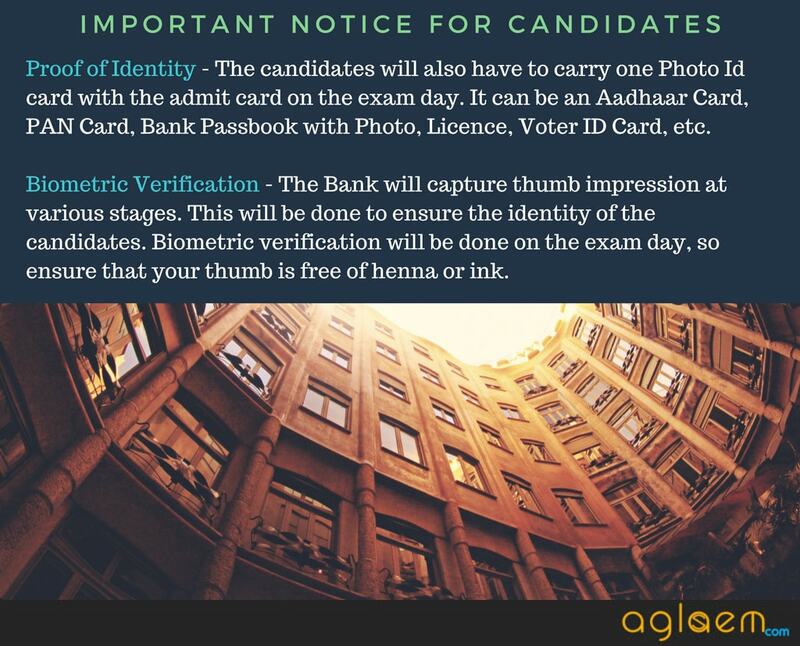 During the examination, the candidates have to carry the SBI Clerk Admit Card 2019 and a valid photo id proof. 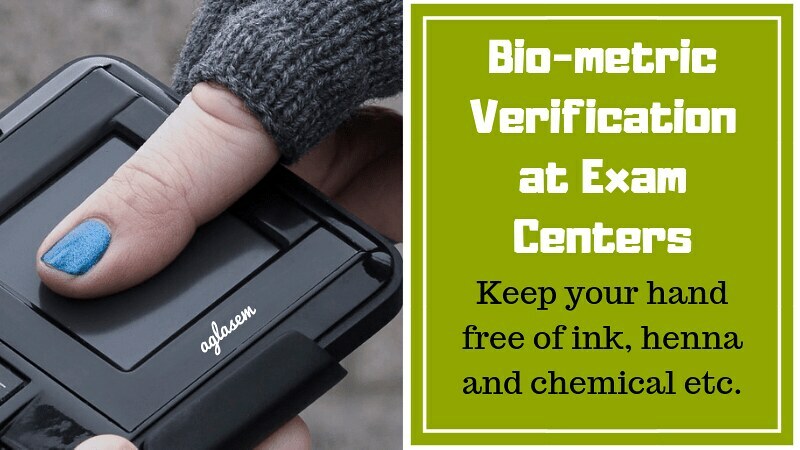 At the time of the exam, the bank records the candidate’s attendance through the BioMetric verification. To record the capture the thumb impression of the candidate bank follows proper guidelines. Even the candidates have to also follow some guidelines as well. The record is been taken so the candidates have to make sure that their thumb are free on any external matter like Mehandi, ink, chemical etc. Duration of Exam: The duration of the exam is of 1 hour. MOde of Examination: It was the computer-based test. Type of Questions: All the questions were of objective MCQ type. Duration of the exam: 02 hours. Negative Marking: There is a negative marking of ¼ marks for every incorrect answer. Simplification Machine Input/Output Basics of the computer, different generations, hardware/software, etc. Reading comprehension including Synonyms and Antonyms Current Affairs – news on the banking industry, awards, and honours, books and authors, latest appointments, obituaries, new schemes of central and state governments, sports, etc. Every competitive exam which leads to a job opportunity comes with an extra challenge. From the very first day of exam notification, the aspirants should do the preparations. So the first thing to do is to note down the exam pattern and syllabus and prepare as per it only. The exam pattern and syllabus is provided above. Hard work and determination go hand in hand to achieve success. Here are some tips which will definitely help you in your preparation. Prepare a study plan and stick to it. 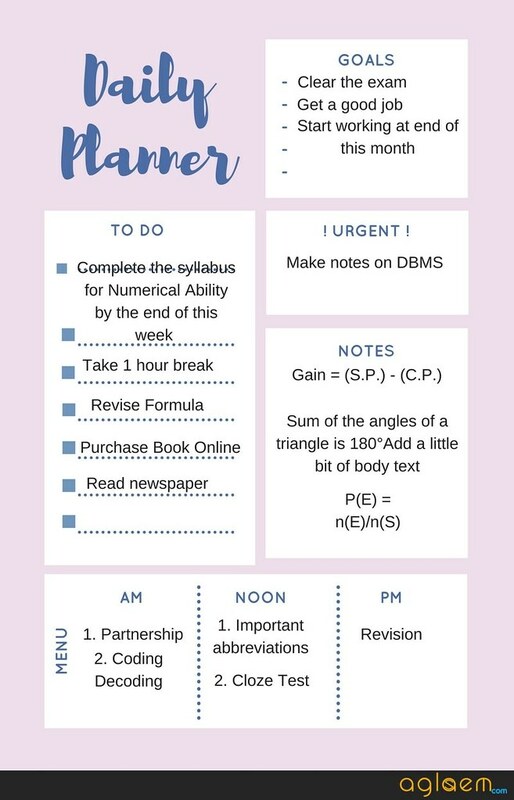 You need not to require to create any drastic study plan, just note down the days and assign a topic for each day. With this, you can be disciplined in your preparation and can complete your syllabus soon. Make separate notes of the formula, in that way, you can easily relocate them whenever you need them. Practice Online Tests after completing each topic. You can take the online test at India Bix or any other website which conducts an online test for SBI Clerk. You should solve as many as previous year question paper, test series. Do not only write the formulas but also learn them> since you are not allowed to bring any study material inside the exam center, so you should solve the questions by learning the formulas first. Read the newspaper, current affairs magazines daily to improve your General Knowledge. The result for SBI Clerk 2019 for prelims gets publish online at, sbi.co.in/careers. The Bank also displays the score of the candidates, who appear for the exam. One by one the result of prelims and main exam get released. As per the performance of the candidates is the main exam, bank prepares a merit list, even the category wise merit list also prepared by the Bank. The Preliminary examination is of qualifying nature and not to be added for selection. As of now, there is no firm date for the conduct of the prelims exam, but as per the notification, it can be held in June 2019. Only the qualifiers are eligible to appear for the main exam. Both are the computer-based test. Before joining, the candidate who has not to produce the certificate in proof of studied that local language, have to undergo the test of the knowledge of specified opted local language. 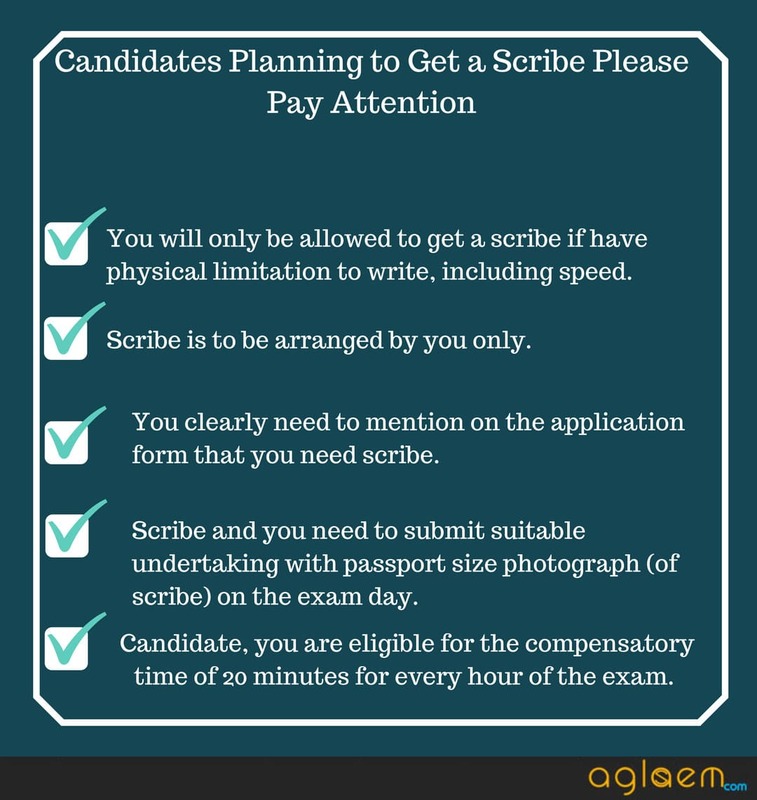 The candidates need to obtain minimum qualifying marks in order to pass the examination. Those who secure less than the decided cut off are not considered for the further recruitment process. The Bank release the cut off marks after the result annoucement. However, candidates can check the previous year cut off to get an idea of the difficulty level of the exam and prepare accordingly. As per the notification, the basic pay of the candidates is as per the pay scale of 111765-655/3-13730-815/3-16175-980/4-20095-1145/7-28110- 2120/1- 30230-1310/1-31450. The starting Basic Pay is `13075.00 (`11765.00 plus two advance increments admissible to graduates). This means, that the candidates get around Rs. 25,000/- per month if they are recruited in metro cities. For more information of SBI Clerk 2019 download the notification from here. To ease the preparation of the candidate, here we have provided the exam analysis of last Year. In the exam analysis, you will get information regarding the difficulty level of each section, topics mostly asked in each, number of good attempts, etc. With this you will get an idea of the difficulty level of the exam and can prepare accordingly.